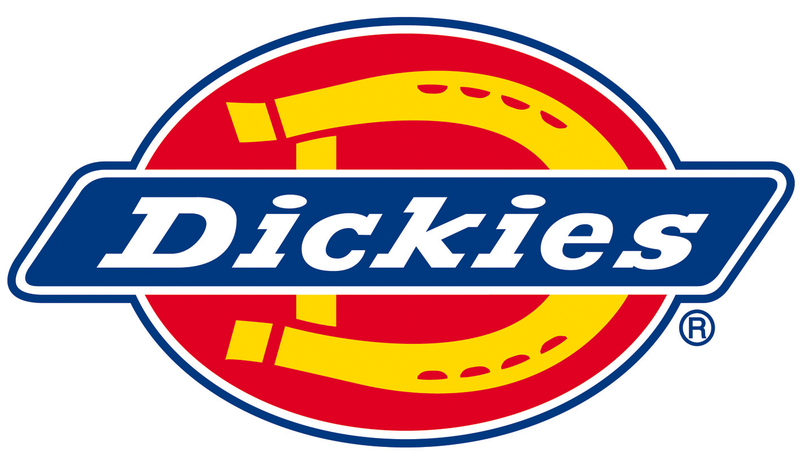 The Dickies Industry300 Shorts are constructed from heavyweight 300gsm polycotton in a 65/35 mix, making them ideal for those who are tough on their workwear. They feature: a part elasticated waist and wide belt loops for a comfortable fit, multiple pockets, hammer loop, reinforcing bar tacks at key points for even more added durability. 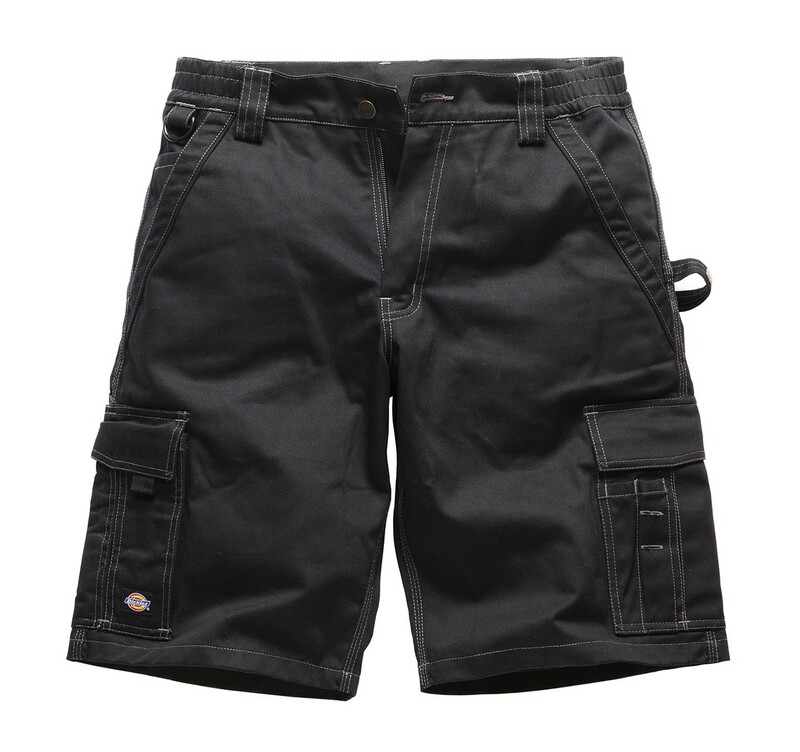 The Dickies Industry300 Shorts are a great warm weather option from the Dickies Industry300 range.